The perception of urban informality as an incremental reality, not a temporary anomaly, became clear in the eighties. There were studies and experiences leading the route of public programs. Through open contests, professionals in the area began to focus on this social issue. In the nineties, more mature social propositions were tested in pilot plans. Former eviction plans developed into flexible participatory planning, having community representatives make decisions along with experts. This process resulted in a reinforcement of representation mechanisms within the community, the transparent elections of representatives; communities learned to prioritize common problems and issues over the personal problems, and developed a sense of responsibility for improving conditions on their sector, while learning to navigate through a system of rules to obtain official help (through a formal request to authorities and the correspondent follow-up). 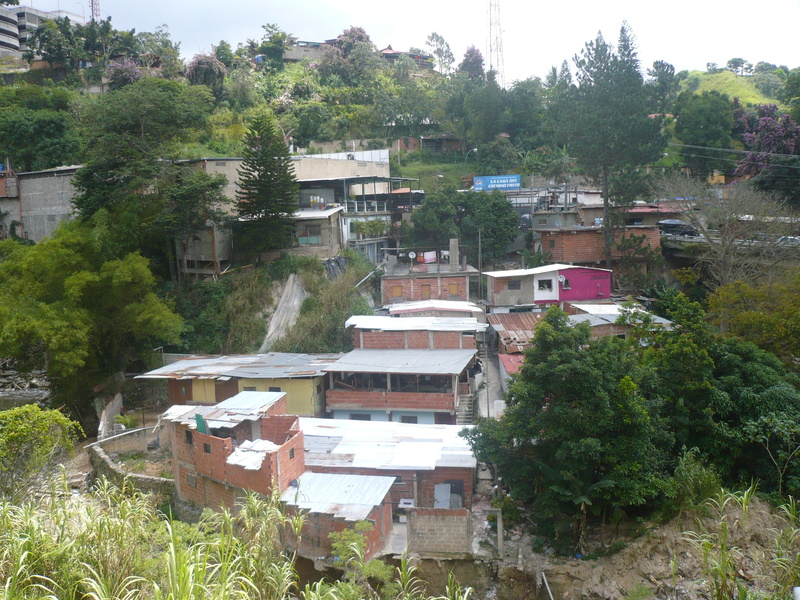 It was presumed that, resulting from this upgrade process, residents of these areas would become an independent strong individuals, tightly bonded to a strong community, aware of their rights and no longer easily manipulated. Although political propositions had been made many years before, people learned not to trust these electoral promises through the years; however, this time the situation seemed different. There was a solid plan attached, and one with ample support. We, urban technicians, fell for the new National Upgrade Plan and tried to rub our enthusiasm on the community. Expectations were high. The entire country was waiting for the gun shot, ready to begin the race and fight against poverty and marginalized areas in the city. Once pilot plans were completed, local governments aligned with the system, preparing projects to submit to official grants and loans. Unexpectedly, all actions started slowing down, a mist of confusion fell over the procedures stated in plans, and waiting became the permanent answer of government institutions to expectant communities. If upgrading is a tool that could strengthen society, aiming for an integrated urban fabric, and equitable rights for all citizens; yet some regimes simply prefer a divided society, a subdued majority. In the latter scenario, the expected urban results include the downgrading the city to slum-like conditions; and social results, a disintegrated community too overwhelmed with daily problems to question the system. It has happened before. With this, the “urban downgrading process” began, purposely or randomly, ignoring technical recommendations, and fomenting chaos, and greatly contrasting to the planning ideals of urban inclusion preached by the Habitat Agenda. The strengths and weaknesses of the city can be used against its dwellers. Would it be right to use the term “urban social weapons”? Methods to trigger an urban downgrade are at hand, both in informal and formal areas. 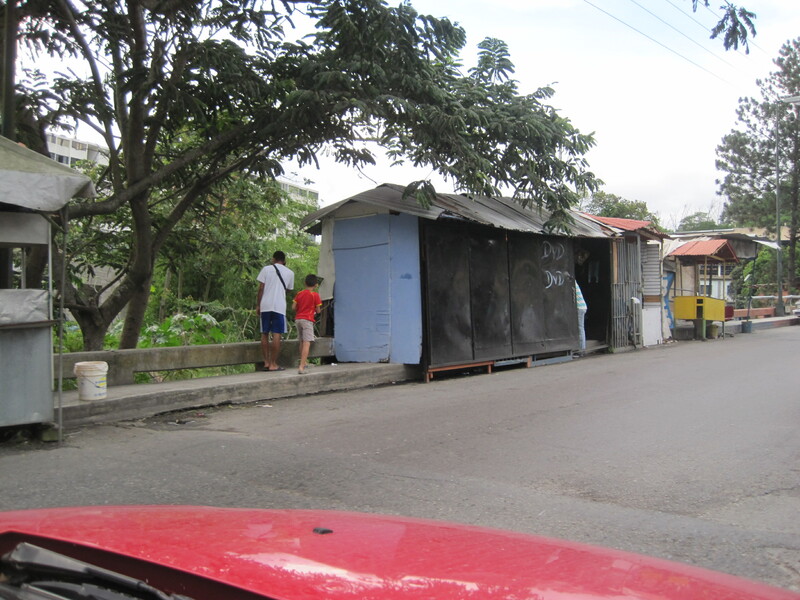 This urban downgrade is reflected by backward and unjust processes in the city: the designation of community leaders by outsiders, the fostering of invasions on emblematic areas of the formal city such as tourist hotels or new commercial areas, resulting in increasing pressures on infrastructure services (garbage collection, lack of energy, deteriorated roads) or in the abandonment of maintenance. In short, sectors of the planned city have been degraded to informal standards, and have created strong obstacles for self-governance as well as any upgrading plans. 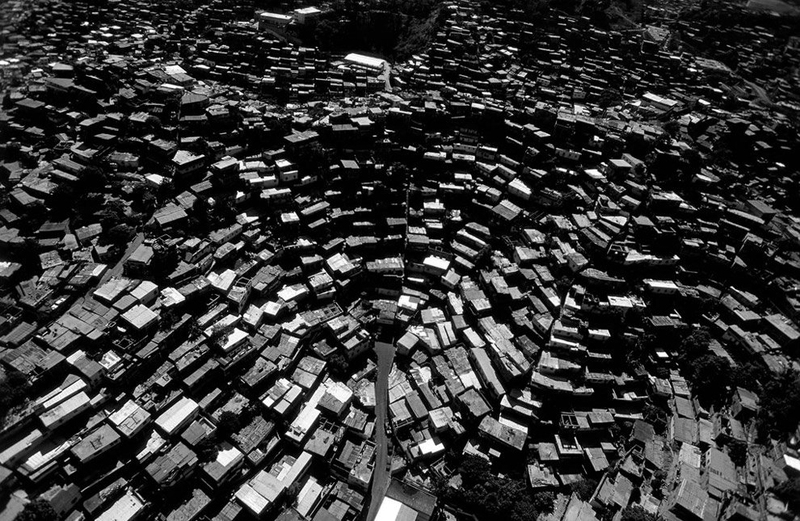 With a gross 50% of the urban population living in informal areas, and adding the proliferation of informal commerce and elimination of thousands of formal jobs, as well as a poor quality education, and we complete the new scenario; a scenario that stifles whatever effort of self-organization NGOs support. In addition, political alliances and support disrupts any attempts of internal organization of communal authorities. The result? The community loses control on local matters and consequently abandons interest on public affairs. The product is a handcuffed society, unable to maneuver to solve its own problems. *All images were created by the author unless otherwise noted.